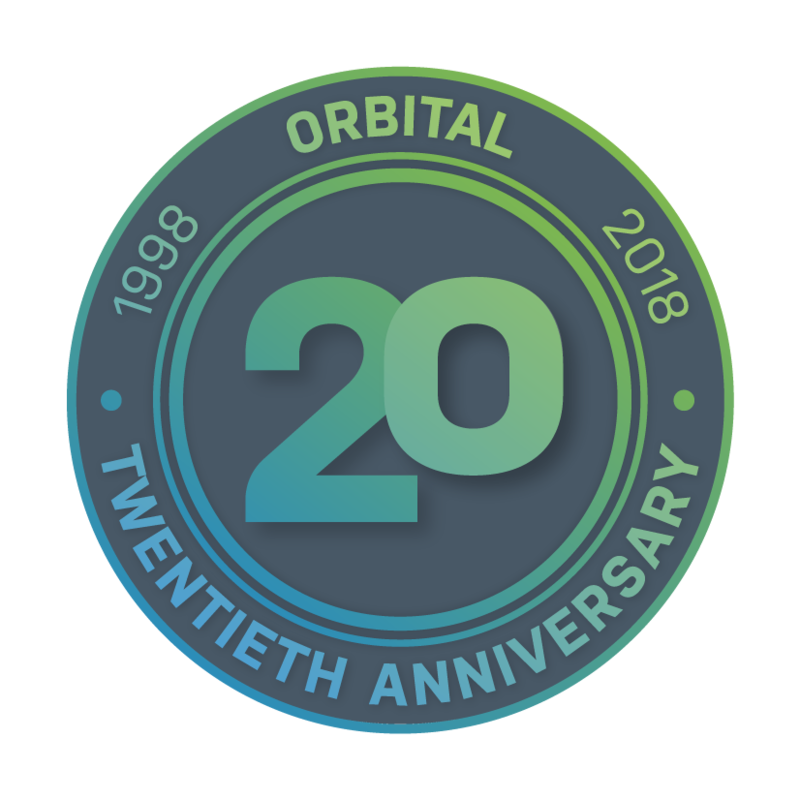 Orbital's Voice services pioneer the inevitable shift in technology to a feature-rich, more flexible telephony solution. Looking for Hosted PBX, Cloud PBX or VoIP telephony services? Orbital can help reduce your telephony cost and provide a state of the art phone system. Completely bespoke, with no licensing fees. As a wholesale provider, we cut out all the resold cost and you benefit from a directly supported and hosted system.